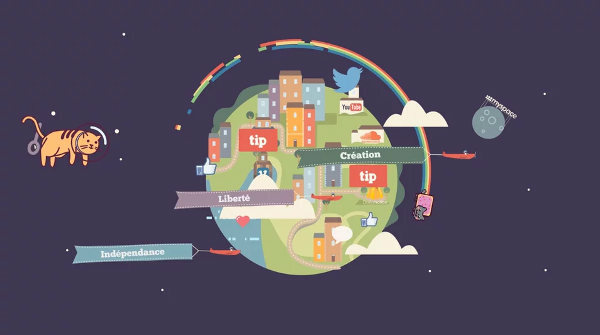 Tipeee - Get supported by your Community. You create regular content on the Internet (videos, articles, music, photos, posts, etc. ), you have a community behind you and supports you? Tipeee is for you. On your Tipeee page users discover your work and can support you financially for your work giving you single or recurring Tips (by content or month). On Tipeee there is no time limit. Your Tipeee page works all year and your tips are automatically transferred to you each month. Naomi Wu- Shenzhen Maker, Tech and DIY Enthusiast.